Explosions were heard in the Gaza Strip early Friday and Palestinian witnesses said Israeli planes bombed two Hamas security positions in the south and north of the territory. 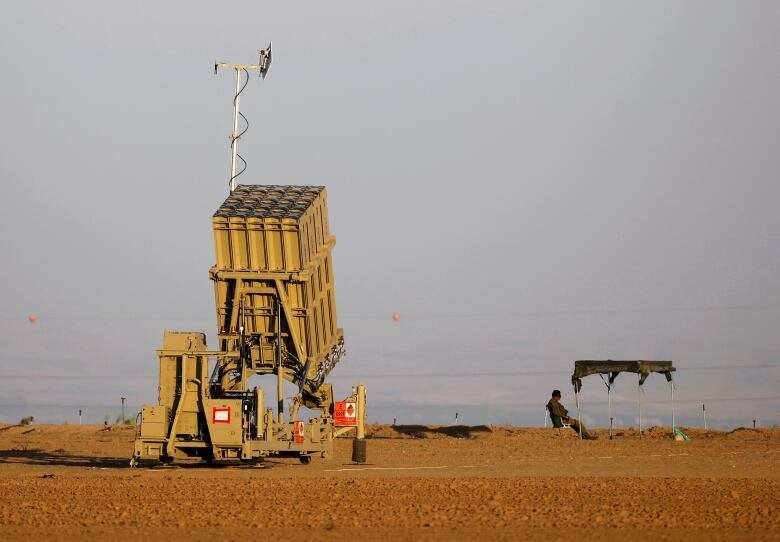 The Israeli military confirmed that it was attacking what it called “terror sites” in Gaza, hours after it said two rockets were launched from the enclave at the Tel Aviv area. Late Thursday, the Israeli military said Palestinian militants in the Gaza Strip fired two rockets toward Tel Aviv, marking a significant escalation that raised the likelihood of a harsh Israeli reprisal.